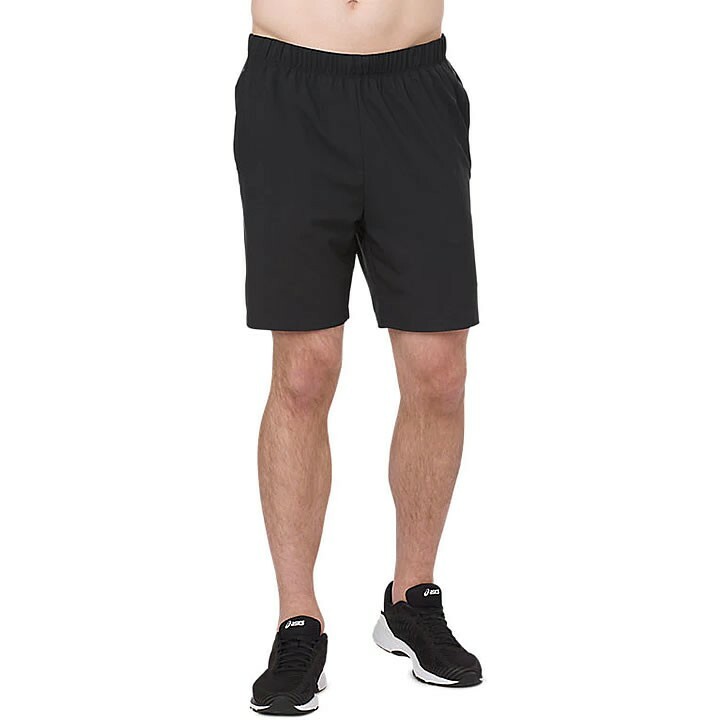 The men's ASICS Performance 7" Short is one of ASICS' most popular to run day or night without distraction. It's 360-degree reflectivity keeps you visible in low-light conditions, while open hand pockets let you access valuables without constantly stopping. A laminated secure media pocket at the back holds your tunes to keep you inspired, and a drawcord gives you a more custom fit so you're not adjusting during runs. It's a great addition to any wardrobe, for spring time or indoors anytime.